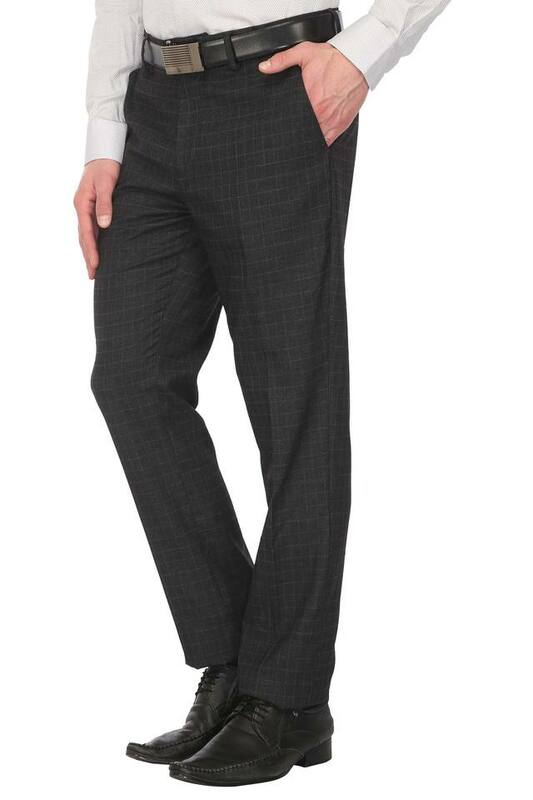 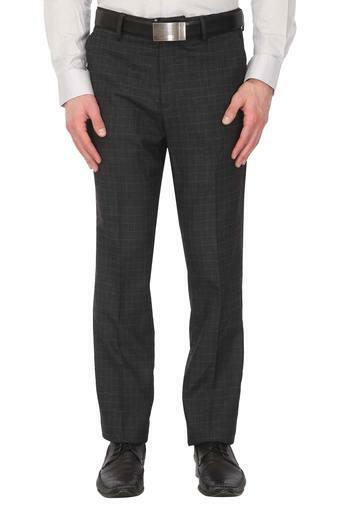 Comfort meets style in this pair of formal trousers from the popular brand, Stop. 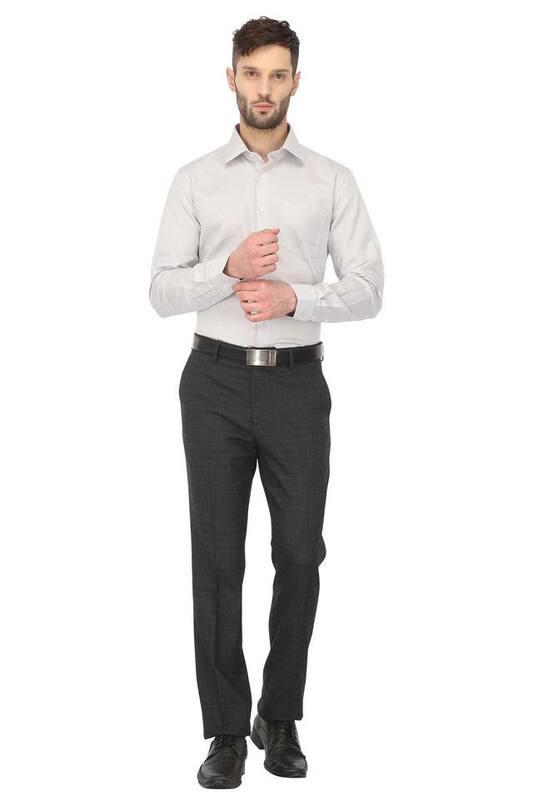 It is tailored with care using good quality fabric that lends it a nice finish, while the waistband with belt loops promises to offer a proper fit. 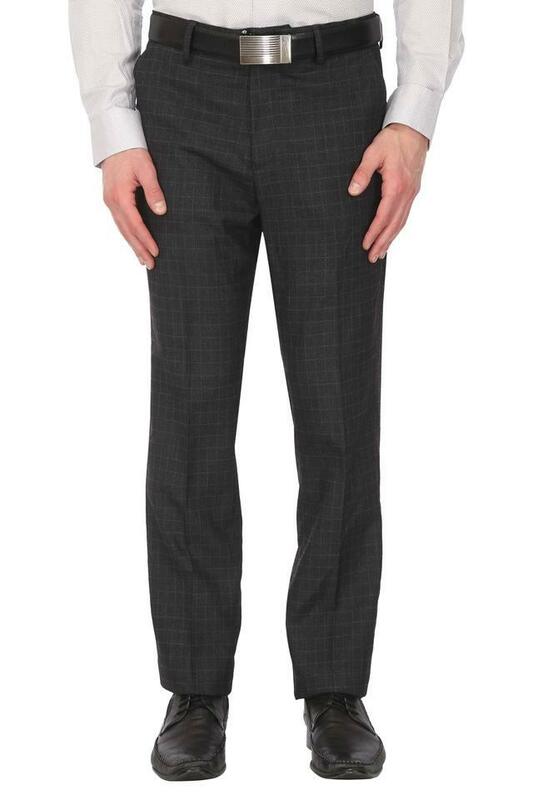 It is also convenient to wear as it features a zip fly closure. Infuse some classy charm into your daily fashion by wearing this pair of formal trousers. 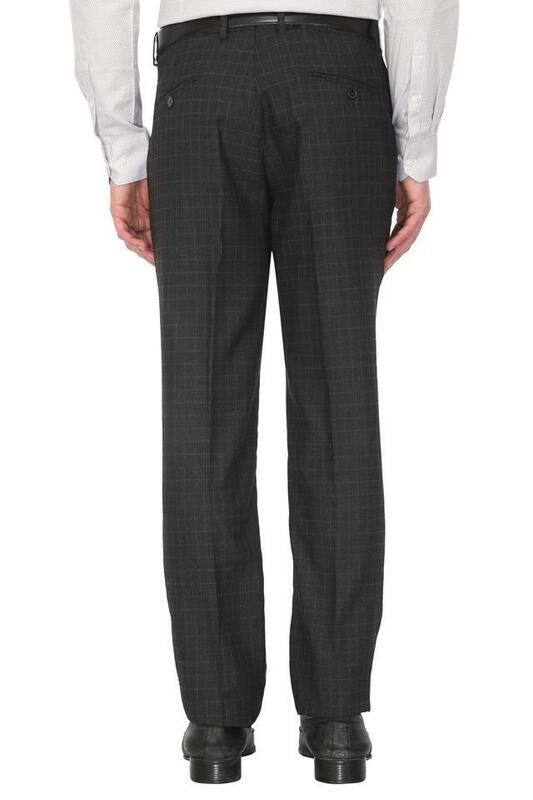 It will look good with a shirt and a pair of loafers.